10.or (Tenor) has launched a new smartphone 10.or G in India. The 10.or G comes in two variants 3GB RAM with 32GB storage version and the 4GB RAM with 64GB storage. The pricing of the phone starts from Rs. 10,999. It will be available exclusively Amazon.in from October 3rd and registrations for the phone are already open. Despite being an entry-level smartphone, the 10.or G packs some good specifications. It features a 5.5-inch 1080p display, Octa-Core Snapdragon 626 processor, and runs Android 7.1.2 (Nougat) that is upgradable to Android 8.0 Oreo. Notably, it features a 13-megapixel dual rear (RGB + Monochrome) camera. 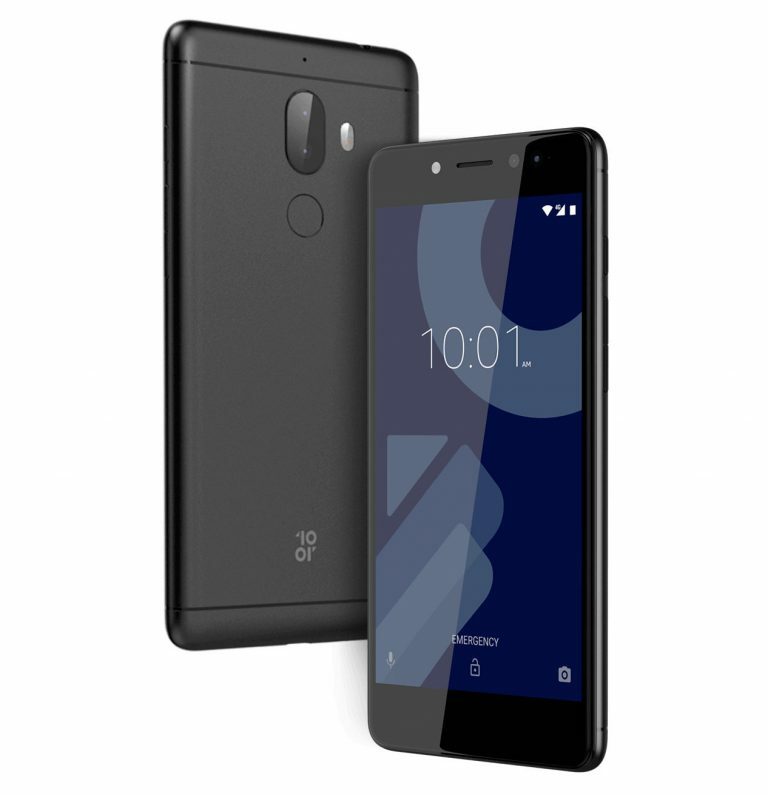 Earlier, 10.or made its debut in India with an entry-level smartphone 10.or E. It comes with 5.5-inch FHD display, 13MP primary camera, 5MP secondary camera, and an octa-core processor with 3GB RAM. First talking about the build, it has a unibody metal design, comes with a fingerprint on the back. It features a 5.5-inch FHD (1920 x 1080 pixels) IPS 2.5D display with Corning Gorilla Glass 3 protection. Dimension wise it measures 155x76x8.5mm and weighs 170g. If we talk about hardware, it is powered by a 2.2 GHz Octa-Core Snapdragon 626 processor with Adreno 506 GPU. Memory wise, it packs 3GB RAM with 32GB storage or 4GB RAM with 64GB storage. Internal storage is expandable up to 128GB with microSD. Coming to the camera department, it features a dual rear camera setup. The dual camera setup features a 13MP RGB and a 13MP monochrome sensor with dual-tone LED flash, PDAF, and f/2.0 aperture. At the front, it sports a 16MP Samsung sensor camera with LED flash and f/2.0 aperture. Talking about the software, the hybrid dual SIM (Nano+ Nano/microSD) phone runs Android 7.1.2 (Nougat). Notably, the OS on the phone is upgradable to Android 8.0 Oreo. The phone packs a 4000mAh battery. Connectivity options on the phone include 4G VoLTE, Wi-Fi 802.11 b/g/n, Bluetooth 4.2, GPS and 3.5mm audio jack. The phone also features dual speakers. The 10.or G is priced at Rs. 10999 for the 3GB RAM/32GB storage version and Rs. 12,999 for the 4GB RAM with 64GB storage version. The device comes in Beyond Black and Go Grey colors. It will be available from October 3rd exclusively on Amazon.in. Registrations for the phone are already open on Amazon.